Hi. I bought a Street Rod Aluminum 3.5 inch driveshaft for my 1955 Chevrolet Delivery and I am very pleased with the service and product. Owe from Sweden. 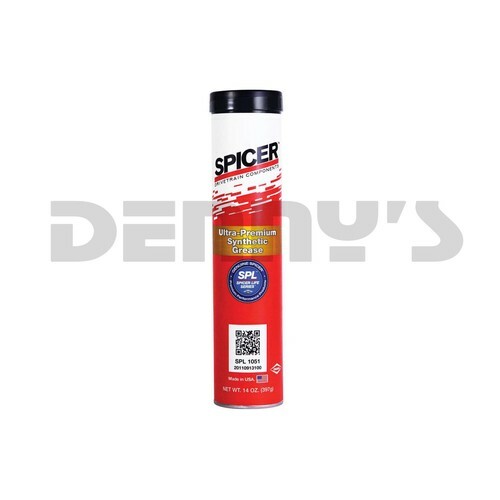 Spicer Ultra Premium Synthetic Grease Part Number SPL1051 is the best choice and the best defense to eliminate wear in critical driveline parts and components. 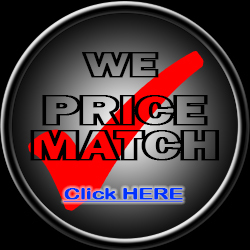 Use for all universal joint, spline and slip, bearing or any other driveline lubrication needs. 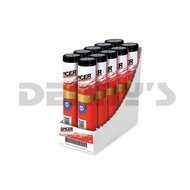 Use on car, truck, agricultural or industrial driveline application. 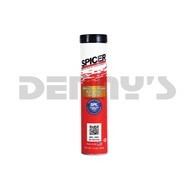 You count on genuine Spicer u-joints for unparalleled performance. 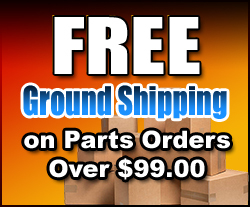 Don’t skimp on the grease that keeps everything running smoothly! 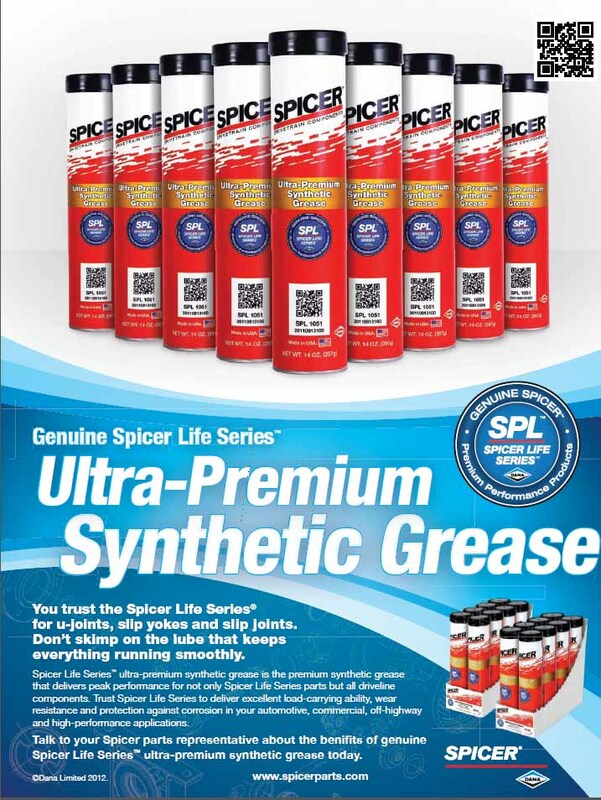 Genuine Spicer Life Series™ ultra-premium synthetic grease is the only synthetic lubricant that meets the precise standards that have made Spicer the name people everywhere trust. Trust Spicer Life Series to deliver excellent load-carrying ability, wear resistance and protection against corrosion in your automotive, commercial, off-highway and high-performance applications. 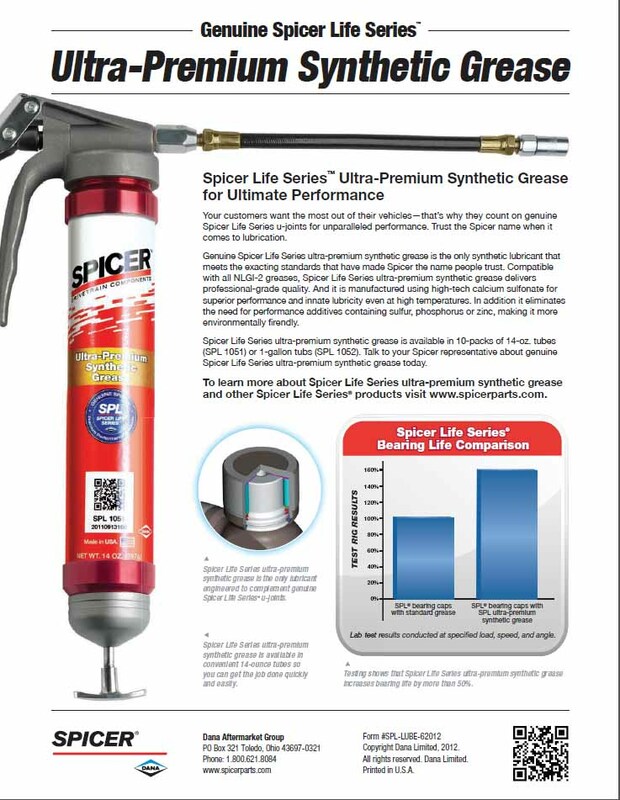 Compatible with all NLGI-2 greases, Spicer Life Series ultra-premium synthetic grease delivers professional-grade quality—even at high temperatures. And because it’s made from high-tech calcium sulfonate, it’s easier on the environment.